Select a section to view or jog with radio controls. 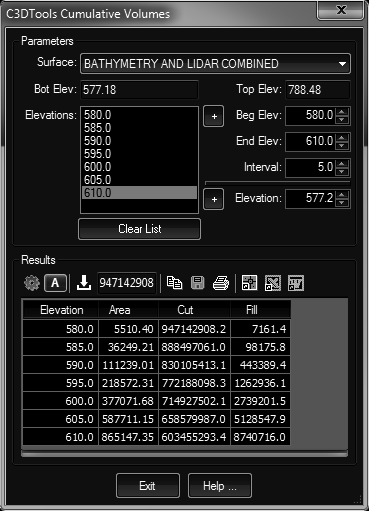 Quick draw profiles from station/elevation data from picked figures, surfaces etc. 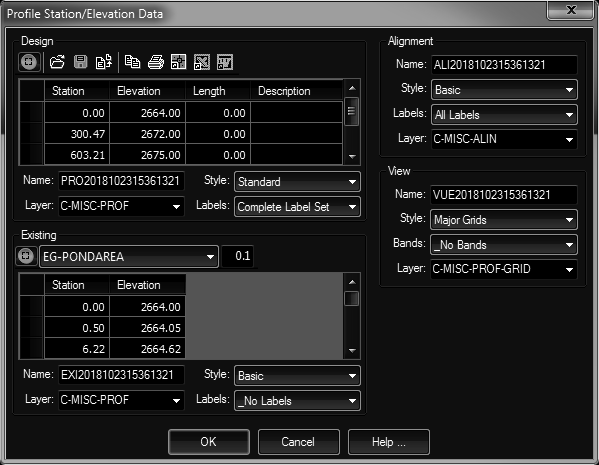 Calculates horizontal slice volumes at multiple specified elevations. 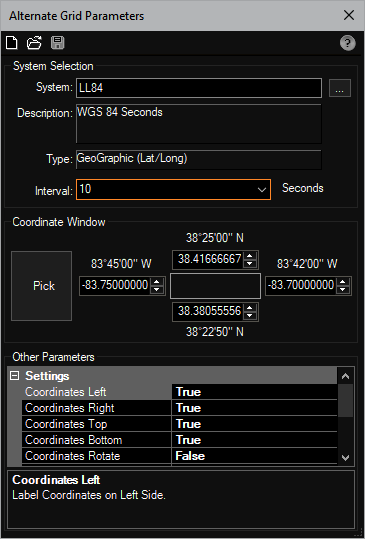 Draws a bound collection grid lines (and labels) in an alternate coordinate system.